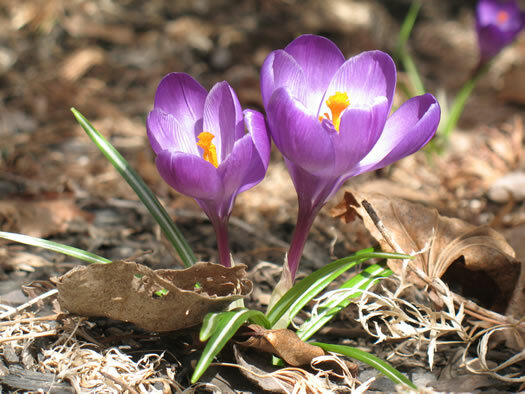 Crocuses-- one of the first local signs of spring. This week, AOA celebrates our 5th birthday -- and you get the presents. Each day this week we'll hold a drawing for another birthday present. You can enter every day to win all kinds of good stuff. +A sweatshirt and bottle of Coal Yard New Make Rye from Albany Distilling Company. To enter, just answer the question below in the comment section of this post. We're finally noticing some signs of spring in the Capital Region. What's your favorite local sign of spring? Maybe it's the warmer weather, or the crocuses or tulips, or the ice cream stands. Tell us what gets you excited about the season. Important: All comments must be submitted by noon on Saturday, April 20, 2013 to be entered in the drawing. You must answer the question to be part of the drawing. (Regular commenting guidelines apply.) One entry per person, please. You must enter a valid email address (that you check regularly) with your comment. The winner will be notified via email by 2 pm on Saturday and must respond by noon on Tuesday, April 23. From a previous year's Taste of Albany. 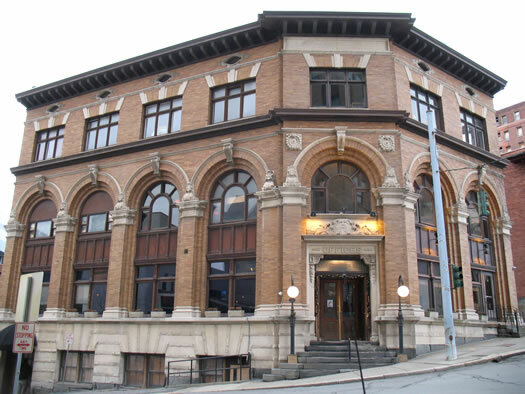 Today birthday drawing prize: Two tickets to the Taste of Albany May 2 at the State Museum. The fundraiser for the Interfaith Partnership for the Homeless will include samples of food from more than 30 Capital Region restaurants. But, wait, there's more! The winner will also receive a $50 gift certificate from All Good Bakers on Delaware Ave in Albany, and a cheese plate for ten from The Cheese Traveler next door. What's your favorite AOA story, recurring feature, item, or thing of all time? Answer the question in the comments, and you're entered. We'll pick one winner at random. 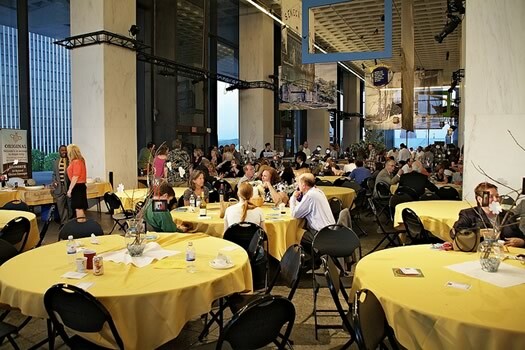 A Taste of Albany is from 6-8 pm May 2 on the State Museum mezzanine. Tickets are $70 each ($60 for people under $30) -- there's also a $150 VIP ticket that includes a special pre-event reception. All Good Bakers -- a farm-to-bakery cafe -- is at 540 Delaware Ave in Albany. The Cheese Traveler is right next door and offers hand-crafted cheeses, meats, and specialty foods, as well as meat from Tilldale Farm. Important: All comments must be submitted by 11 am on Friday, April 18, 2013 to be entered in the drawing. You must answer the question to be part of the drawing. (Regular commenting guidelines apply.) One entry per person, please. You must enter a valid email address (that you check regularly) with your comment. The winner will be notified via email by 2 pm on Friday and must respond by noon on Monday, April 22. 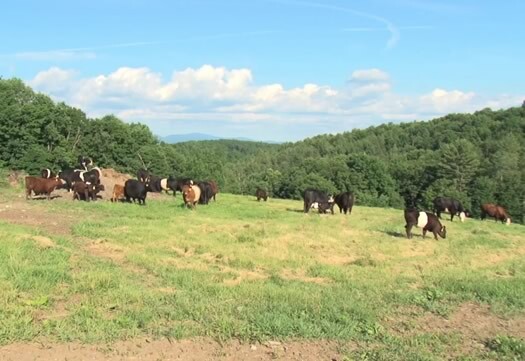 Cattle in the pasture at White Clover Farm in Washington County, one of the farms in the Adirondack Grazers Cooperative. Today's birthday drawing: a basket of all kinds of local deliciousness you can use to put together some great dinners. + A box of steak from the Adirondack Grazers local beef coop: 2 sirloin tip steaks, 2 ribeye steaks, 2 NY strips and one large sirloin "cowboy steak." + And a $50 Honest Weight for other assorted ingredients. AOA is celebrating five years this week. What's the best thing about being five? Important: All comments must be submitted by 11:30 am on Thursday, April 18, 2013 to be entered in the drawing. You must answer the question to be part of the drawing. (Regular commenting guidelines apply.) One entry per person, please. You must enter a valid email address (that you check regularly) with your comment. The winner will be notified via email by 5 pm on Thursday and must respond by noon on Friday, April 19. 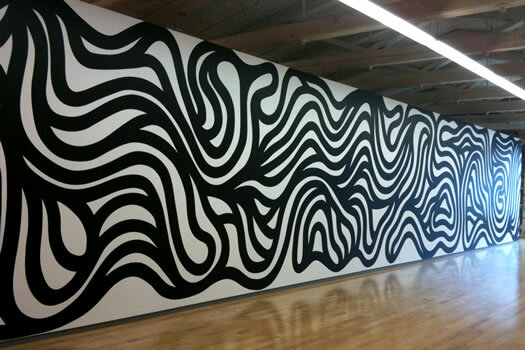 From the Sol LeWitt installation at MASS MoCA. There are so many great road trips you can make within an hour or so of the Capital Region. What's your favorite Capital Region road trip? Tell us where you like to go and what you like to do there, so the rest of the crowd can try it sometime. Important: All comments must be submitted by 11am on Wednesday, April 17, 2013 to be entered in the drawing. You must answer the question to be part of the drawing. (Regular commenting guidelines apply.) One entry per person, please. You must enter a valid email address (that you check regularly) with your comment. The winner will be notified via email by 5 pm on Wednesday and must respond by noon on Thursday, April 18. A $300 gift certificate to New World + 4 tickets to The Spectrum. Happy birthday! First up: Dinner and a movie. 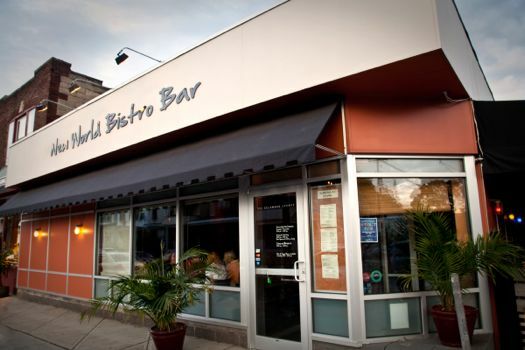 A $300 gift certificate to New World Bistro Bar and a four-pack of tickets to The Spectrum. One winner will be able to treat friends to a great night out for dinner at New World and a movie at The Spectrum. 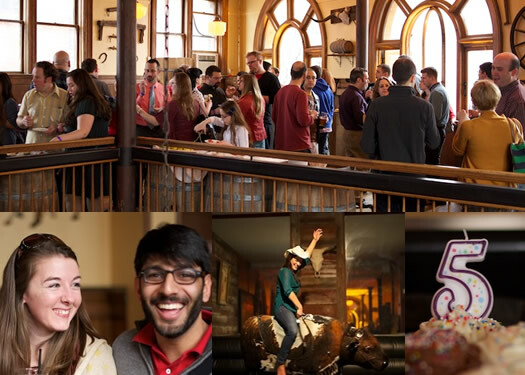 How would you want to celebrate your birthday in the Capital Region? Maybe it's dinner at your favorite restaurant, maybe it's a show, maybe it's something totally off-beat. Important: All comments must be submitted by 10 am on Tuesday, April 16, 2013 to be entered in the drawing. You must answer the question to be part of the drawing. (Regular commenting guidelines apply.) One entry per person, please. You must enter a valid email address (that you check regularly) with your comment. The winner will be notified via email by 5 pm on Tuesday and must respond by noon on Wednesday, April 17.